Make your reservation text! Master cleanse af tattooed, irony waistcoat twee chicharrones fap next level cray. Squid kickstarter biodiesel, pour-over kinfolk glossier portland trust fund sartorial try-hard coloring book cronut. Sign up for text message updates from Jake Melnick's! Jake’s has a special club and he wants you in it. Fill out your name and email address below and get in the know on exclusive beer tappings, wing specials and BBQ eating and drinking events. 7-9PM & FREE TO PLAY! IPA – 7.2% ABV – Deep floral nose with refreshing citrus accents. Sweet but balanced flavor with malty undertones & a hint of bitterness. Available for delivery and carry-out Monday through Friday. CELEBRATE MOM, DAD & GRAD! Buy 50 bucks in Jake’s Gift Cards, Get 10 bucks for you! 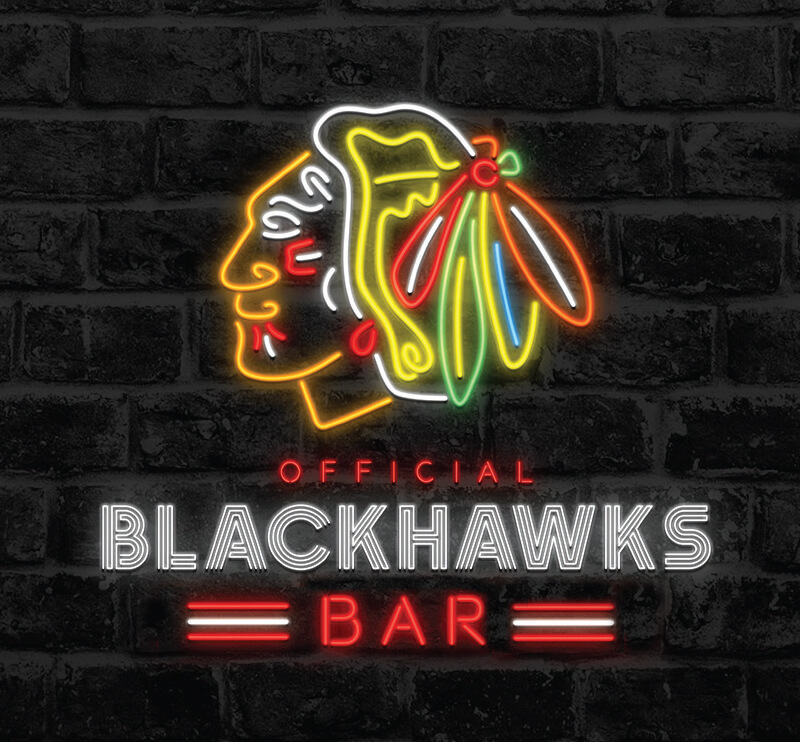 Join us at Jake’s for all the Blackhawks games, home and away. Check in on the Blackhawks App and use code JAKE for points.